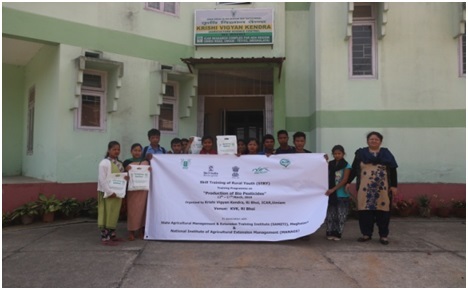 KVK-Ri-Bhoi, ICAR, Umiam in collaboration with State Agricultural Management and Extension Training Institute (SAMETI) Meghalaya and National Institute of Agricultural Extension and Management (MANAGE), Hyderabad had successfully completed 6 days Skill Training of Rural Youth (STRY) from 12-18th March 2019 on three different topic i.e. 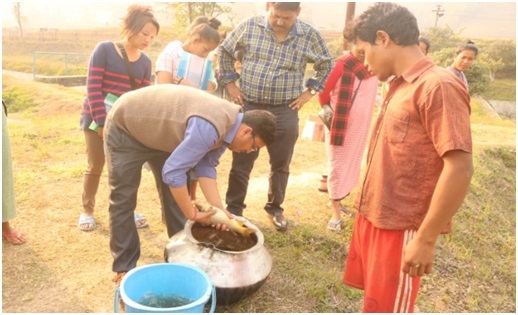 Fish Rearing and Management, Production of Bio-pesticides and Post-Harvest Activities on Fish Handlings and Processing of Fishes to enhance knowledge and skills of rural youth on new technological knowledge and practices for extracting the advantages of the demographic dividend. These programmes were funded by MANAGE Hyderabad in collaboration with SAMETI Meghalaya. During these 6 days training program various topics were covered by utilizing advanced teaching technique like AV aids and Resource Persons for comprehensively digesting the desired information’s which is followed by practical and on field demonstration for enhancing the competency level of participants and add value to their skills. 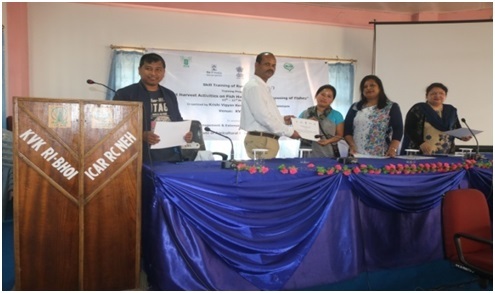 The program culminates on the 18th March 2019 with the distribution of certificates to the entire 45 rural youths by the Senior Scientist and Head KVK Ri Bhoi Dr. M Mokidul Islam. 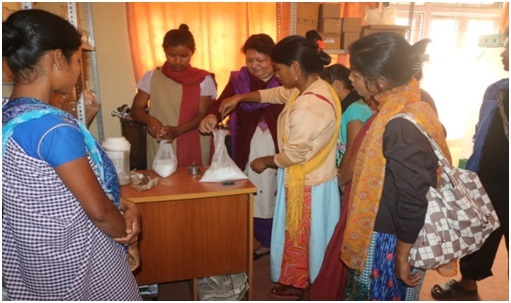 The Course Director for these training programmes includes Mrs. Eliza C Syiemlieh (Post Harvest), Mrs. Mousumi Gohain Das (Bio-pesticides) and Mr. Bankitkupar Mukhim (Fish Rearing).